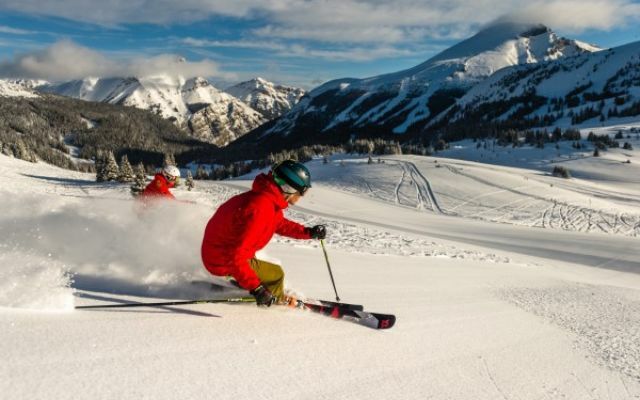 With 7,748 acres of terrain, 334 runs, an average snowfall of 30 feet and lift capacity for 46,000 people per hour, Banff and Lake Louise are serious about skiing and boarding. 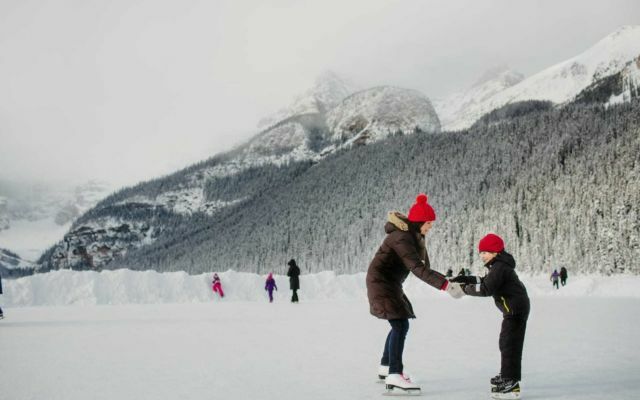 5 minutes from the Mountaineer Lodge and a free ski shuttle gets you skiing at Lake Louise Ski Resort quickly and conveniently. Boasting 4,200 acres, "The Lake" is one of the largest ski areas, and most loved, in North America. 15 minutes from the town of Banff, this ski resort boasts a 7-month season and 3,300 acres of skiable terrain. The views are stunning and snow stays light and dry. On the edge of the town of Banff, a local favourite, Mt. 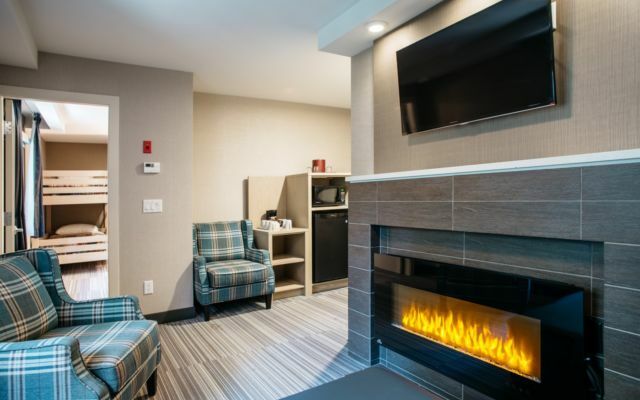 Norquay is family friendly and offers night skiing and tubing. 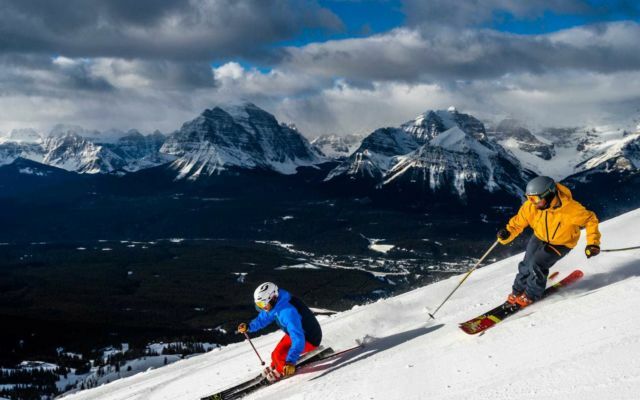 Ski the Canadian Rockies' 3 great ski resorts from $327 per night. 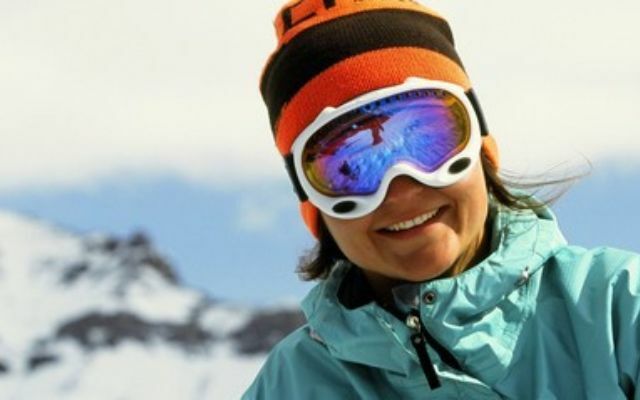 Ski packages include your stay, breakfast, lift ticket and shuttle to Lake Louise Ski Resort.